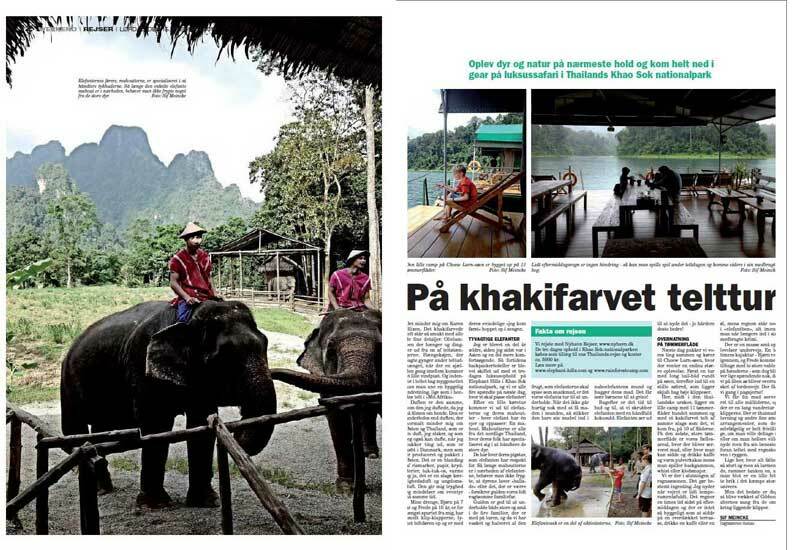 Elephant Experience in the Khao Sok National Park. Floating tented Camp on Cheow Lan Lake – soft adventure Tours in southern Thailand. By Sif Meincke. Published on 27th of February 2014.